Buy all my courses and get a huge discount! Everything you need to get yourself organised and set up for life. 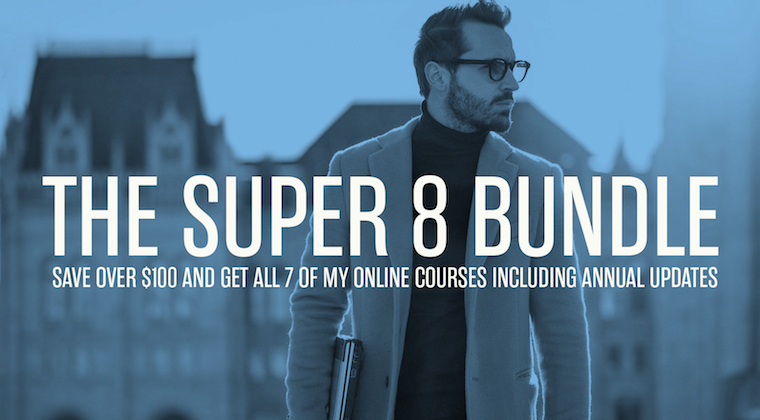 This bundle includes all updates so you will never have to buy any courses again. It will also include new courses as they are published. This bundle represents tremendous value for money.